I don't like shopping very much at any time, but it's particularly crazy this time of year. There are so many people in the stores. It's practically impossible to get from Point A to Point B, grab the things I need and get out of there. 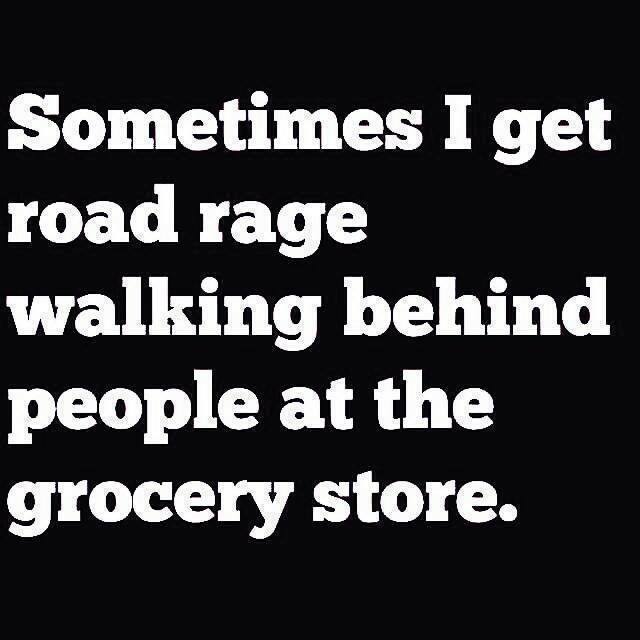 When you meet up with someone in the store aisle, which way do you move so that you can get past each other? To me it seems obvious - move to the right. The same way you'd move if you were on the road driving. I asked this question the other day and had at least one person wondering if that's a rule in the store aisles. Is it? Does it need to be an actual rule? What about common sense and trying to help traffic flow through the store so that we can all get in, get our shopping done, and get on with our lives? While avoiding that awkward dance where both parties move in the same direction, and then in the other direction - back and forth until someone finally stops or makes a dash for it. But why do they seem to always choose to move to the left first? Isn't it ingrained in those of us who drive to move to the right? 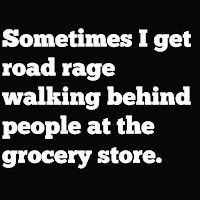 In my mind, these are the same people who always insist on walking on the right-hand side of the road with the traffic, but somehow that doesn't follow them into the store. There's nothing as frustrating as not being able to move. Or get where I need to go. So many of these people seem to be in no hurry whatsoever, and they really seem absolutely unaware that there is anyone else in the store with them. The question of which way to move probably never even crossed their minds, because why would they ever need to move over. Or move forward at anything greater than a snail's pace?